Here in Northern California, we’re lucky to be full of unspoiled natural areas. These areas still have the look of a place that hasn’t been touched by human hands. 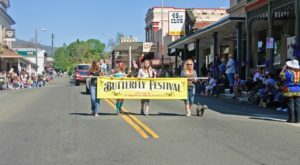 This little town is often overlooked for the more well-known vacation town of Gualala to the north. However, this charming beach town is as close to heaven on earth as you can get. 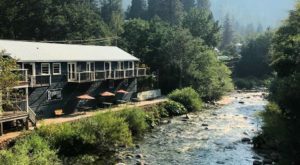 Here you’ll find endless natural beauty, quaint restaurants, and one-of-a-kind lodging. 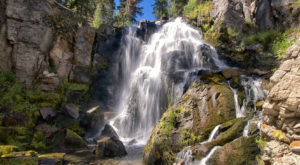 It’s the perfect place to tune out and get away from reality. What are you waiting for? The Sea Ranch is calling! 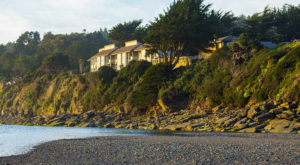 Boasting a small population of approximately 1,300 is the quaint community of The Sea Ranch. 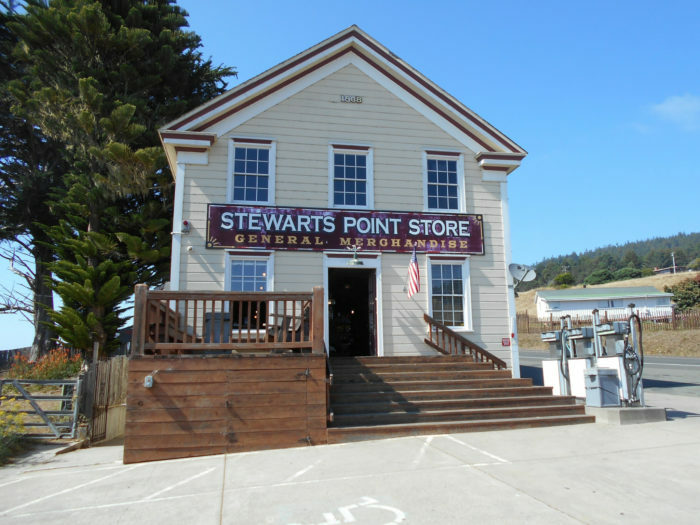 This lovely little beach town stretches for just 10 miles along Highway 1. This laid-back town is a popular vacation spot and it's easy to see why. The coastal vistas are absolutely stunning. The rocky coastline seems to stretch for as long as the eye can see and looks to be utterly untouched. This is pure, unadulterated natural beauty. 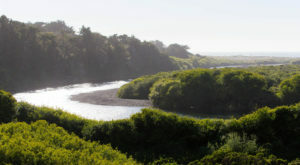 There is certainly no shortage of ways to enjoy the beauty that The Sea Ranch has to offer. 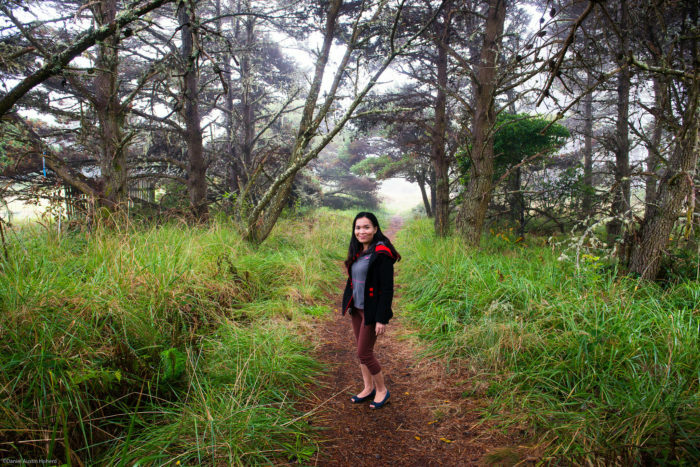 The area boasts around 50 miles of hiking trails that wind through the coastline and the tiny community. 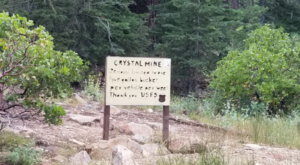 There are several trail access points located right off the highway. These trails lead you to public access areas managed by Sonoma County Regional Parks. It's a great place to spend a few hours (or even a whole day) exploring the Pacific coast. Make your way down to one of the beautiful and secluded beaches. Pictured below is the stunning Black Point Beach. 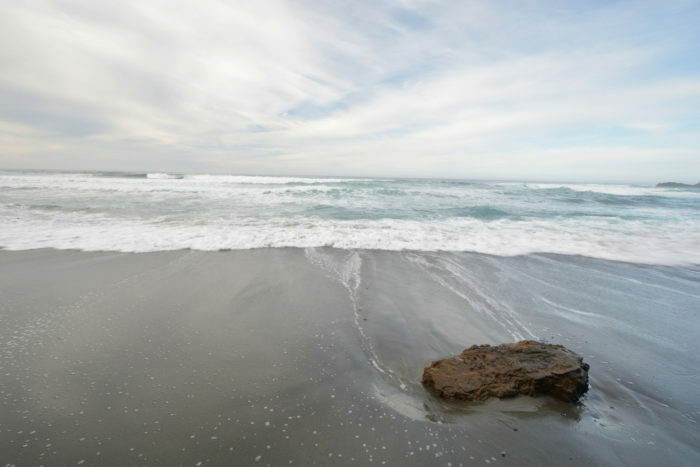 At a quarter-mile long, it's considered the largest beach in The Sea Ranch area. You'll soon realize that there's something truly unique about this community. 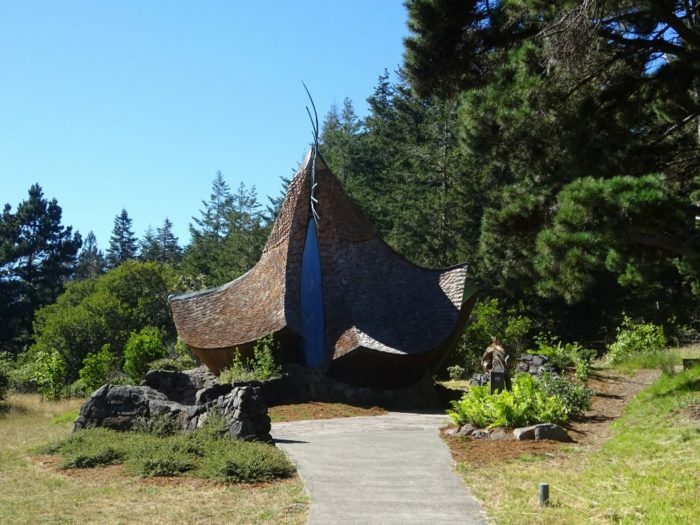 For example, the whimsical Sea Ranch Chapel is an architectural wonder hiding in the coast's foliage. The chapel is a non-denominational sanctuary that's open to the public all year long. It's hard not to fall in love with this hidden gem of a town and you'll probably find that you could spend several nights getting to know this area of the coast. 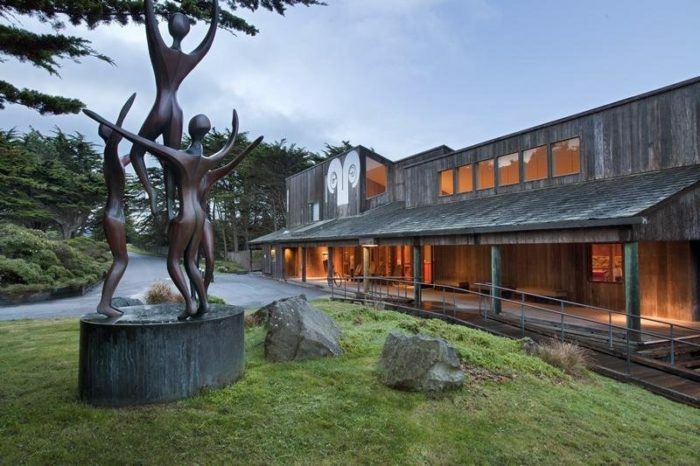 Be sure to book a few nights at the historic Sea Ranch Lodge. The lodge is absolutely beautiful and boasts ocean views from every one of its 19 rooms. Black Point Grill is the onsite restaurant at the lodge. 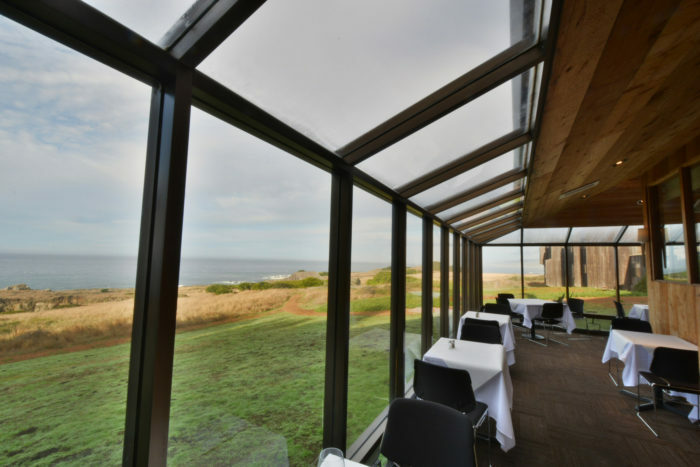 Here you can feast on gourmet and seasonally inspired fare while taking in the breathtaking ocean views from the restaurant's dining room. If you're in the mood for something a little more casual, make your way to Twofish Baking Company at Stewart's Point. 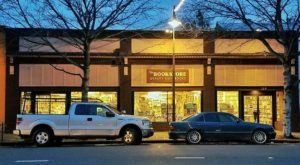 This local gem is located in a historic general store and offers up fresh handmade goodies along with amazing coffee. 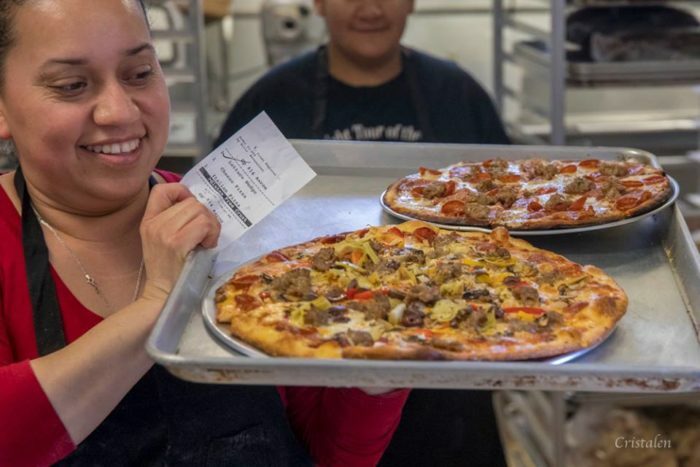 They also provide plenty of more substantial food items like homemade sandwiches, calzones, and pizzas. From your first bite, you'll realize that a trip to Sea Ranch is worth it just to visit this delightful eatery alone. A visit to this little beach town almost feels like a dream. Time seems to stand still and all of your worries will seem insignificant as you explore what this community has to offer. 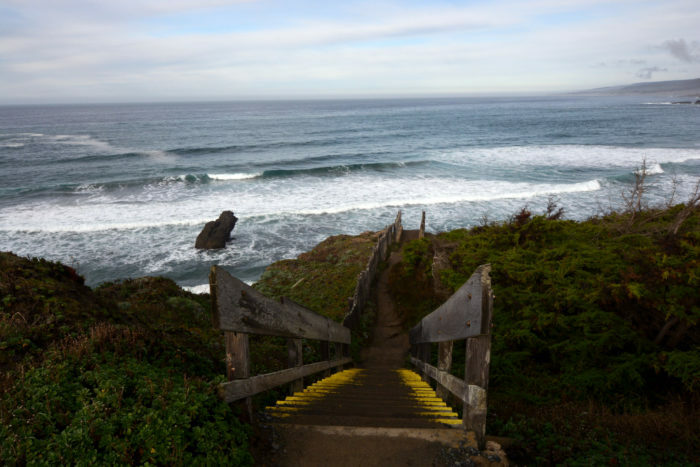 No matter how you fill your day here at The Sea Ranch, you can't help but fall in love with this secret place. 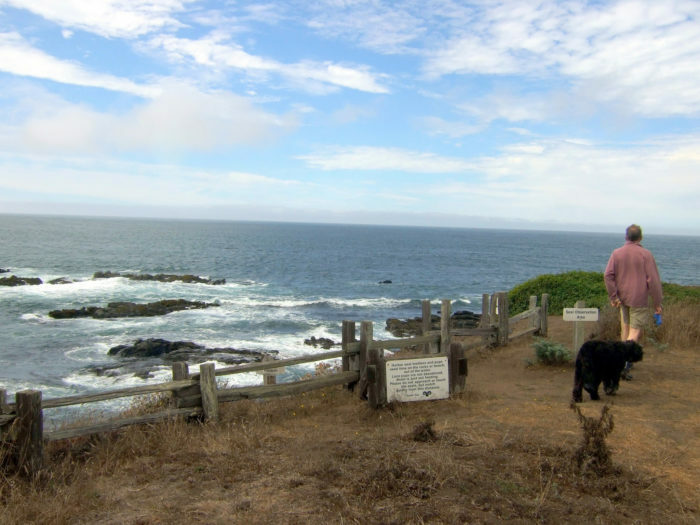 Have you visited Sea Ranch before? 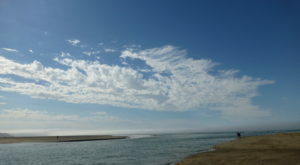 What’s your favorite beach town in Northern California? Our state is full of amazing little towns like this one. 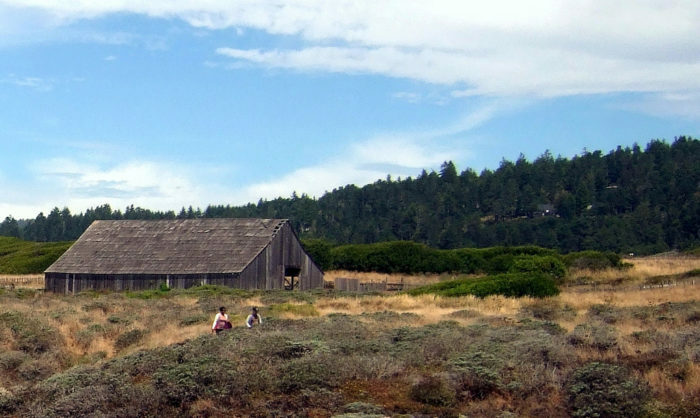 Check out our list of 15 Small Towns In Rural Northern California for more delightful destinations like Sea Ranch.